MEXICO CITY -- "I'm not interested," said Miguel Herrera about the possibility of managing the Mexican national team for the second time. 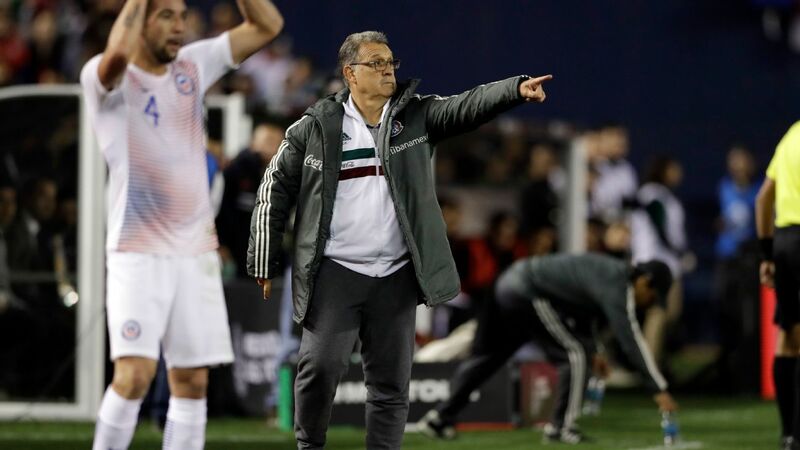 "The national team is managed by [Juan Carlos] Osorio," he continued, sporting the characteristic half-snarl of a manager asked an uncomfortable question. 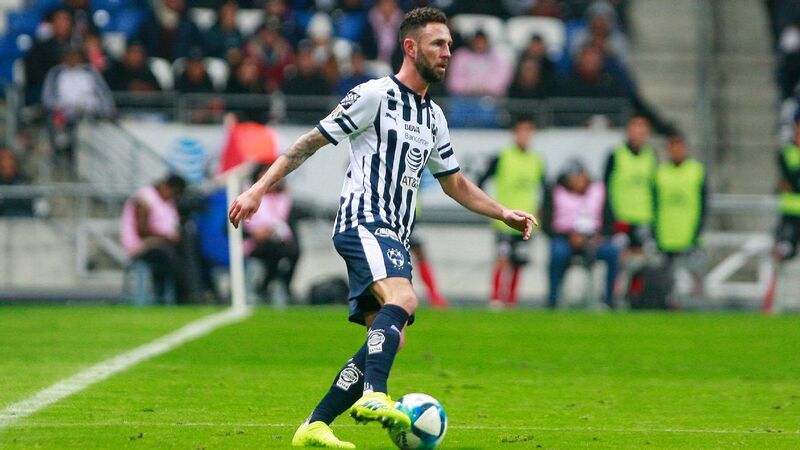 "I'm thinking about Club America, and my interest lies 100 percent on the club," he continued, intending to drive the matter into overkill. The 2015 Gold Cup champion manager, however, could not help himself at leaving the door at least a tiny bit open. "We'll see what happens later," he then said, rushing past the words as if minimizing their impact. It's not difficult to see why Herrera yearns to return to the Mexico manager job, less than three years after being fired by the Mexican Football Federation (FMF). Herrera was called upon to rescue the squad after a disastrous performance in the 2014 World Cup qualifiers. 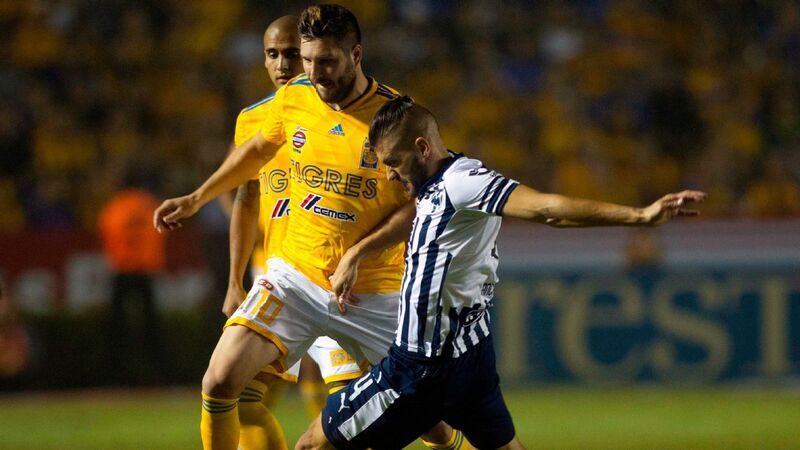 He relied on a group made up almost entirely by Club America and Leon players to face New Zealand in the intercontinental playoff that finally granted passage to the World Cup in Brazil. A media darling, Herrera's face was on almost as many product advertisements in Mexico and the United States as Neymar's was in Brazil. On the field, his team impressed on the highest stage, holding the hosts to a 0-0 draw and brushing past Croatia to set up a tough Round of 16 matchup against the Netherlands. His fiery style and positive results even got fans in England thinking about bringing him aboard. 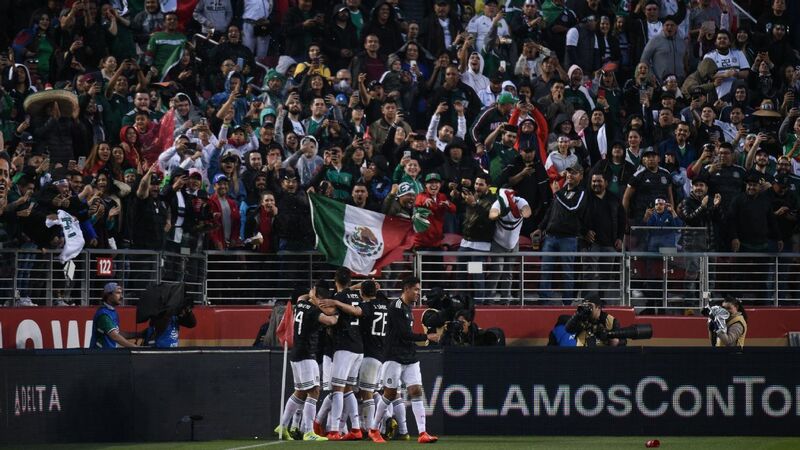 After Arjen Robben infamously went down in the penalty box with a few ticks of the clock remaining, spawning endless "No Era Penal" memes, Herrera's tenure with Mexico declined with it. 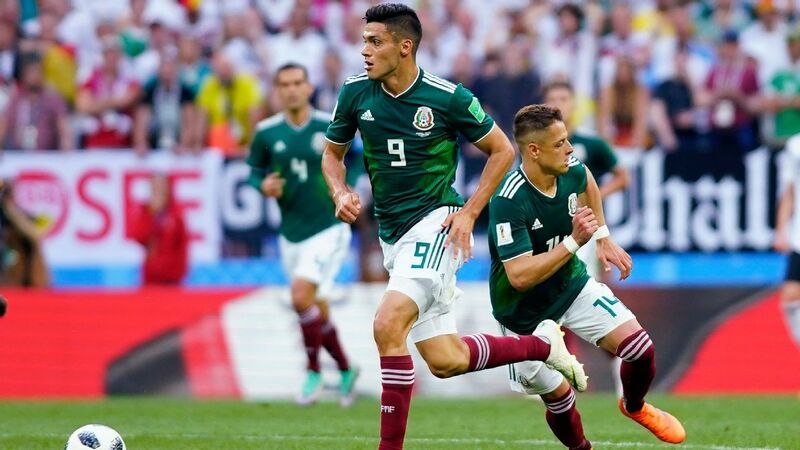 Though his team limped to the 2015 Gold Cup title a year later, the shine was off the apple -- Mexico relied on two questionable penalty calls in the semifinals against Panama just to get to the final, where they defeated Jamaica, spawning criticism from fans and journalists alike. 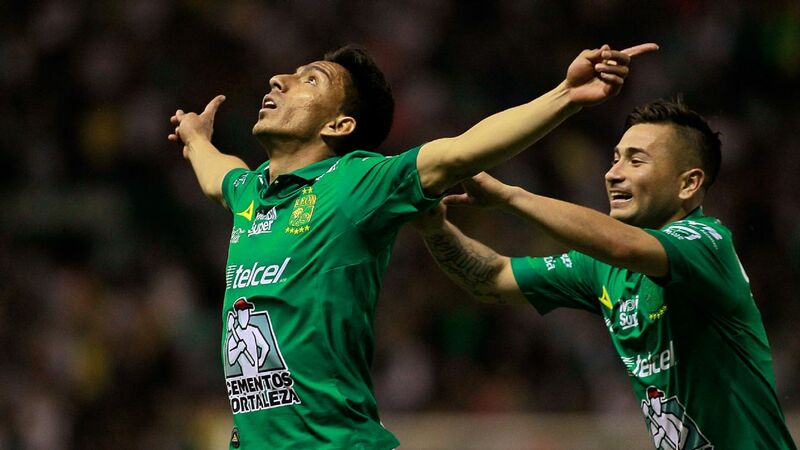 After Herrera reacted violently to Azteca play-by-play man Christian Martinoli's verbal barbs, punching him in the Philadelphia International Airport just a day after the Gold Cup decider, the Piojo era ended for El Tri. Herrera's redemption tour is now on the second stop. 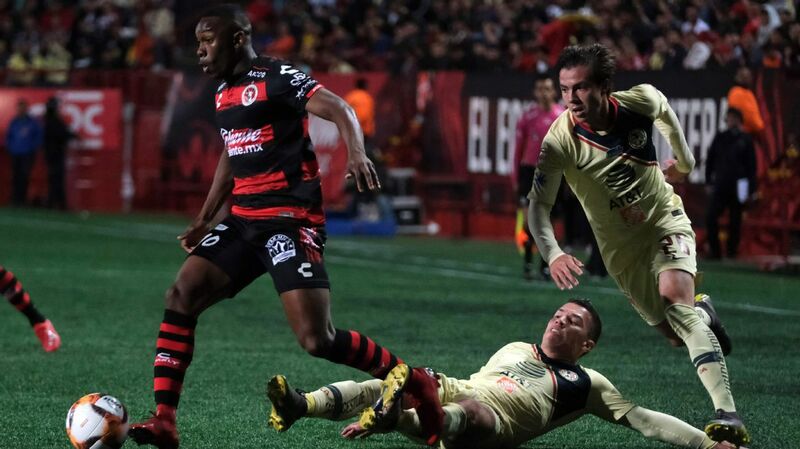 After his firing, the former defender took on Club Tijuana, winning plaudits for his tenure, while taking a team in danger of relegation back to the playoffs in style. 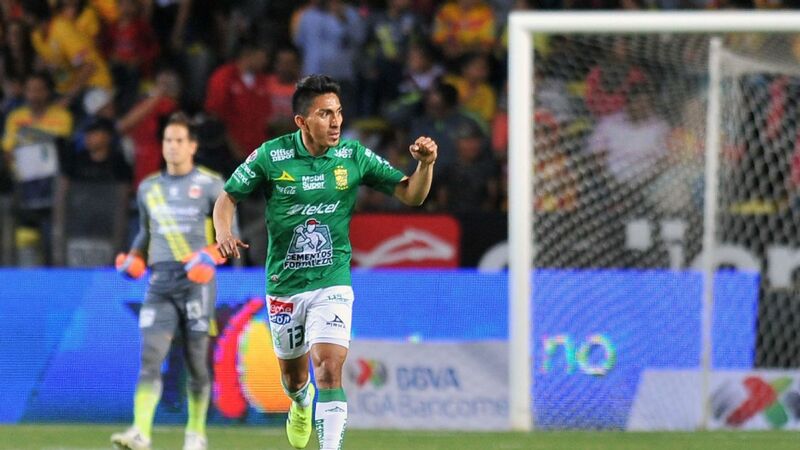 Back at Club America for a second spell, the team that launched him into stardom as a manager, Herrera is in the midst of a playoff run that could make or break his case to return to El Tri for the 2022 World Cup cycle. Though it is far from confirmed, current Mexico manager Osorio is more than likely to exit his role after the 2018 World Cup. Much like Herrera, Osorio is said to be tired of the consistent criticisms thrown his way. Unlike Herrera, Osorio responds to the condemnations with a heavy dose of rhetoric, not fisticuffs. 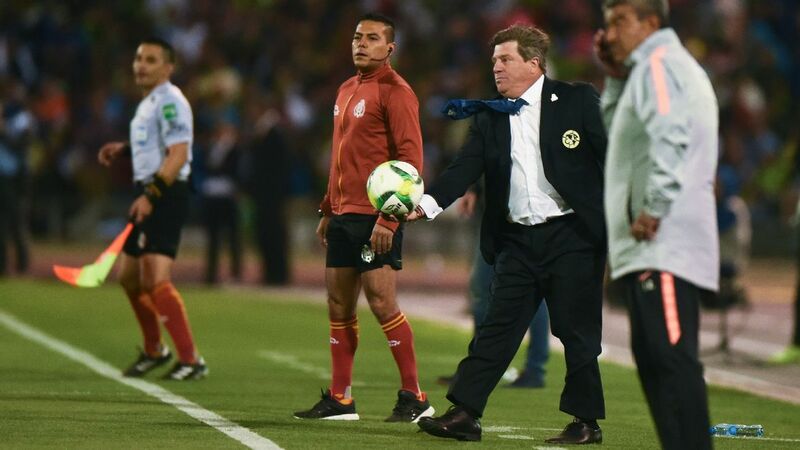 Miguel Herrera could help his case for a second stint with Mexico if Club America win the 2018 Clausura. 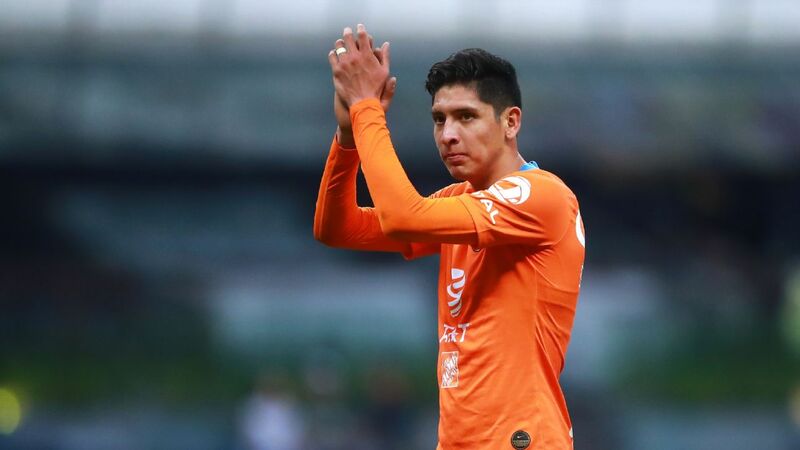 The FMF went with an outside hire when they landed on Osorio, and though they could very well do the same should the Colombian decide to leave, bets are heavy on Liga MX managers this time around. Herrera and Chivas coach Matias Almeyda have been mentioned the most as having the credentials to land the job next. Bounded by the tradition of fielding Mexicans only, Almeyda has delighted Chivas fans by ending an extended title drought in Liga MX, adding a Copa MX, and now, a CONCACAF Champions League trophy to the team's list of major victories since arriving in 2015. 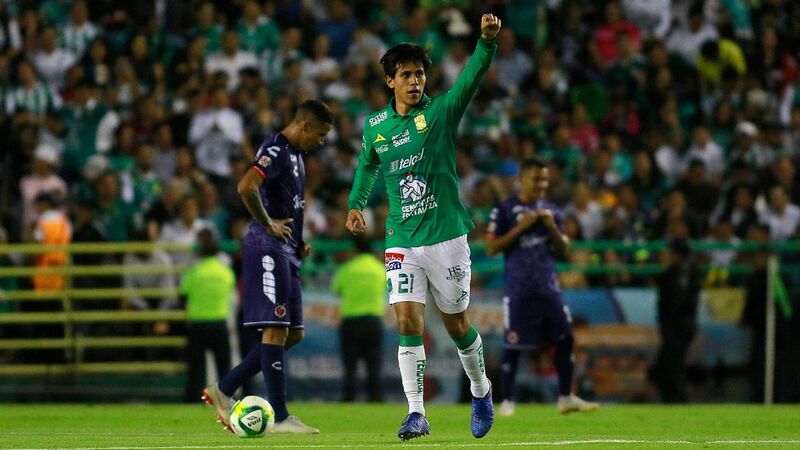 The extended success, buoyed by already managing a team with nothing but Mexicans on its roster seemingly gives the Argentine-born Almeyda an edge as the FMF readies its succession plan for Osorio. Though Almeyda has also been coy about potentially taking over for the Colombian manager, it's hard to see a scenario in which he turns Mexico down to stay on with Guadalajara in the short-term. 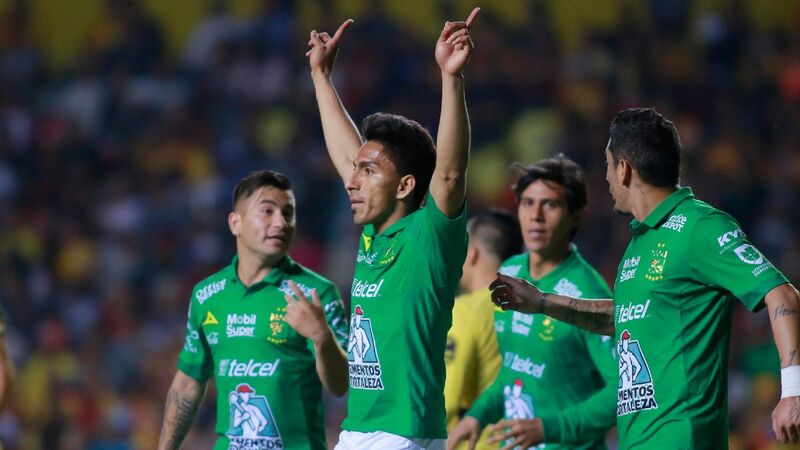 As an added boost, Almeyda's development of young Mexican starlets such as Rodolfo Pizarro, Javier Lopez, Juan Jose Godinez and Orbelin Pineda has been hailed, while Herrera has been similarly criticized for his handling of young Club America prospects Diego Lainez, Edson Alvarez and Carlos Vargas. 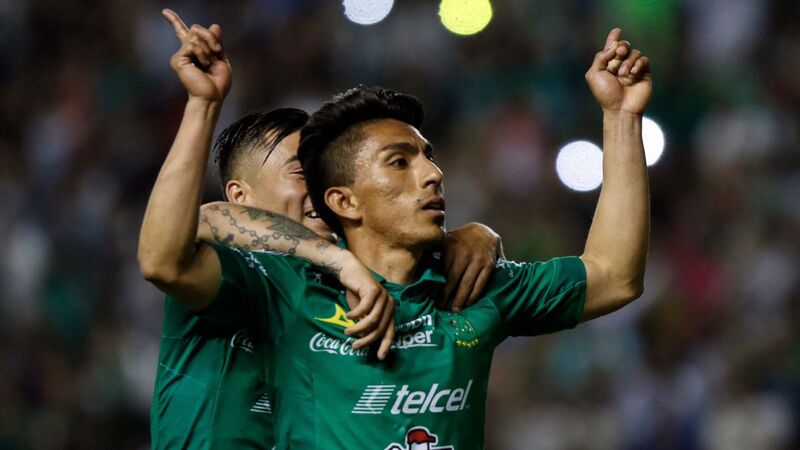 With Almeyda conquering the CCL against Toronto FC, the very team that eliminated Herrera's Club America in the competition, the former Mexico boss has seemingly backed himself into a corner. 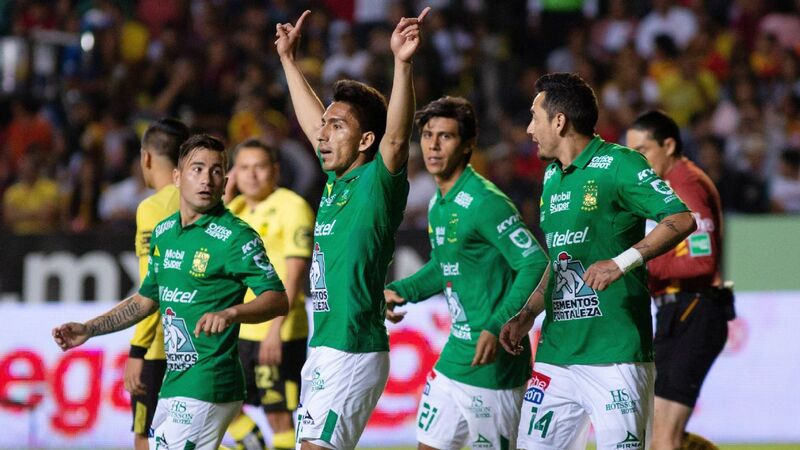 If Club America is unable to win the league title this May, the presumptive favorite will undoubtedly be Almeyda. If Herrera notches the team's 13th league championship, however, the FMF will suddenly have a much more difficult decision on its hands. 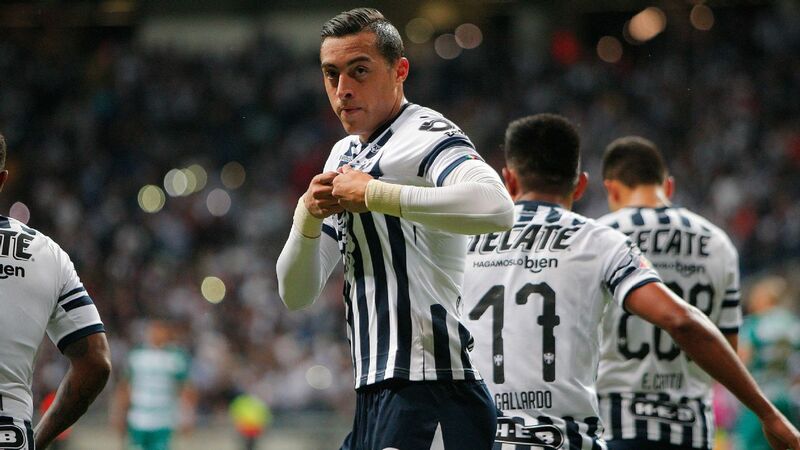 Either way, the future of both the Mexico national team, and probably, Mexico's two biggest clubs will be decided in the coming weeks, as Herrera attempts to navigate through the liguilla amid a trove of worthy contenders. 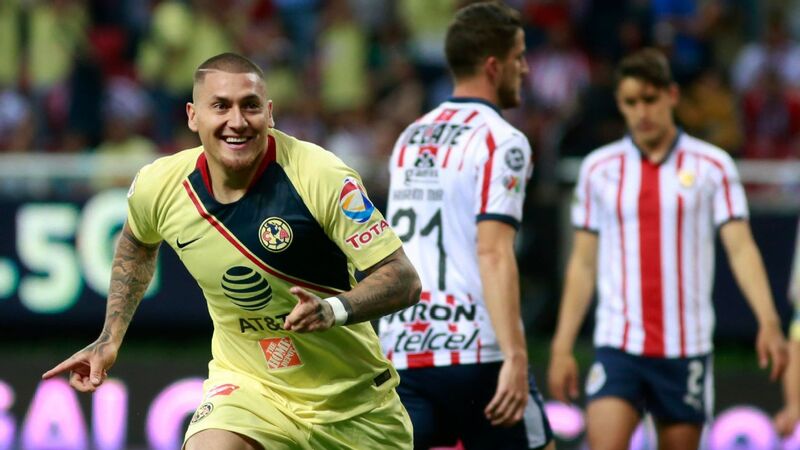 "I'm coming back to the national team one day," Herrera told ESPN shortly after taking the Club Tijuana job. "And it'll be sooner than you think."